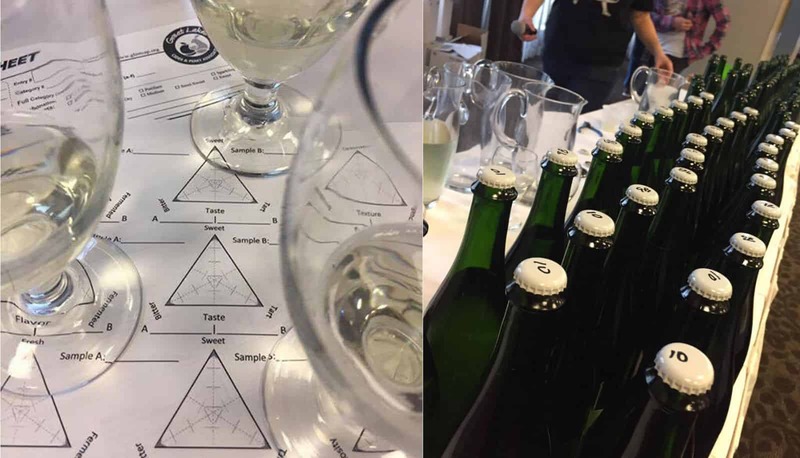 The annual Great Lakes International Cider and Perry competition (GLINTCAP) just concluded after four days and many hours of organizing, tasting and judging. Held at the Courtyard in Grand Rapids, Michigan, the competition featured ciders made by commercial producers and amateur cidermakers. This year saw 1,206 total entries (963 commercial and 243 noncommercial), and the results are in for numerous categories. Hi guys, we won a gold-medal and a bronze medal at the competition this year. I would like to know if instead of sending us medals could you send us a paper proclamation of our awards? Richard at Methow cider Thank you!